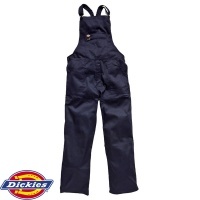 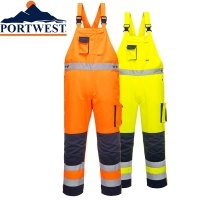 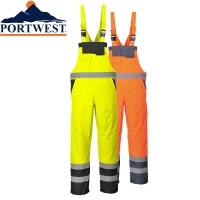 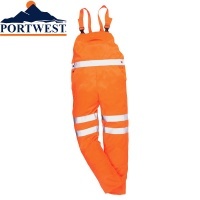 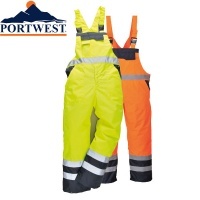 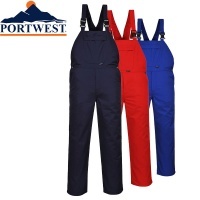 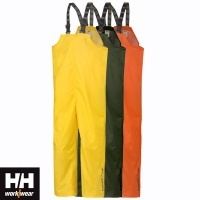 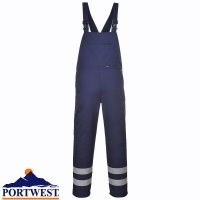 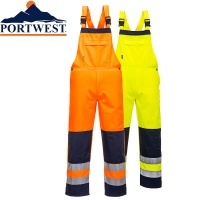 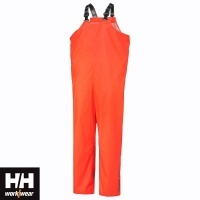 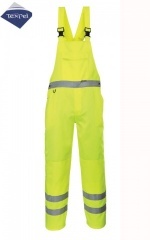 We have a good range of Bib & Brace overalls including painters bib and brace, hi vis bib and brace and cotton bib & brace. 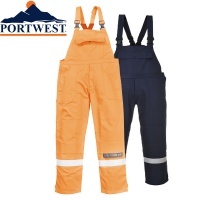 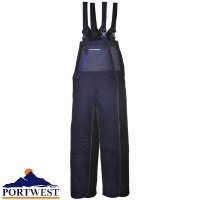 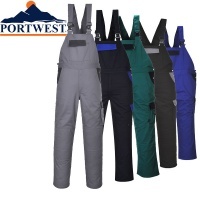 Bib & brace style overalls offer both protection and functionality. 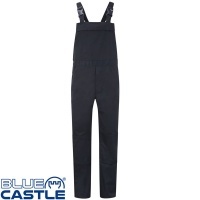 They allow more freedom of movement on the upper part of the body, making them ideal for painters and decorators.